And then she went shopping. 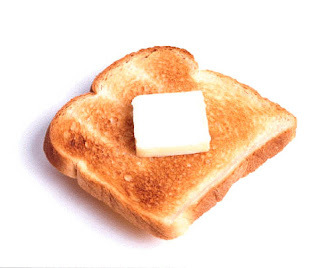 Where did you find such a delicious photo of toast? Whatever happened to amatuer poetry night?? Amateur Night Poetry (my brief foray into a second blog) died a quiet and most undignified death after much neglect and an addiction to prescription painkillers. Fare thee well, ANP, fare thee well. Can you provide me with a recipe for this toast? Show pictures of what you purchased! I'm trying to cut back.. and I need a shopping fix..
My favorite bedtime story. Ever. that's a lot of butter. You know that's not good for you, right? Yeah, I hear that Nantucket broad is pretty slutty. Of for freak's sake...I forgot to sign out of gmail. 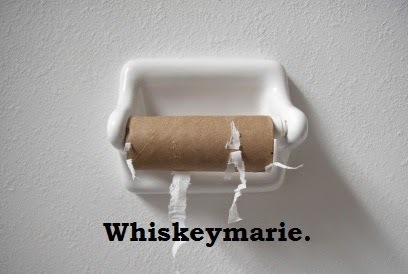 Whiskeymarie is quite the lass. No one will ever match her class. She’s a chef, a shopper and very smart. She has made blogging almost an art. To WM I hold up my wineglass. Corny, but I tried. Haven't commented in a while. Thanks for the smiles!! 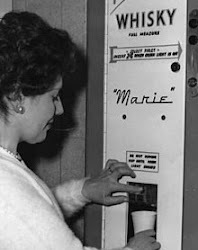 FriskyMarie. I like the sound of it. Oh a love story. I love those!